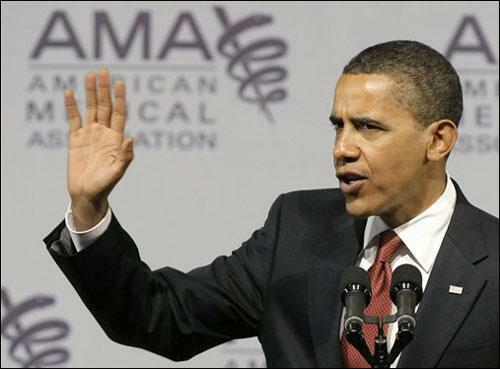 President Obama took his health care road show to Chicago yesterday, and spelled out his case for sweeping reform before the American Medical Association. He drew some cheers from the skeptical audience of doctors, and a few boos. But back in Washington, the real fight is about to begin. The president has said that reform “will not wait another year,” and he wants a bill on his desk by October. So, what will it look like? Does it stand a chance? And as the president picks his battles, what options, and political allies, are left behind? This hour, On Point: Obama’s big push on health care. 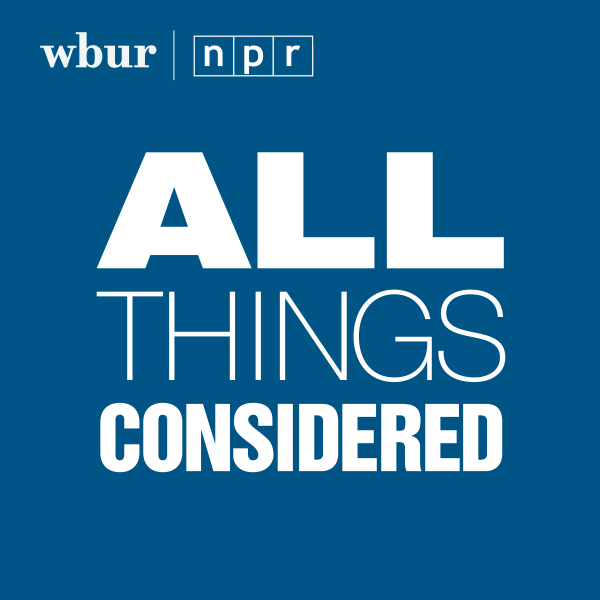 From Waltham, Mass., we're joined by Stuart Altman, professor of national health policy at the Heller School for Social Policy and Management at Brandeis University and former advisor on health care to Barack Obama's presidential campaign. And joining us in our studio is Arnold Relman, emeritus professor of Medicine and Social Medicine at the Harvard Medical School and former editor-in-chief of the New England Journal of Medicine. He's author of “A Second Opinion: Rescuing America's Health Care.” His article in the current New York Review of Books is "The Health Reform We Need & Are Not Getting." Listen to On Point's recent interview with surgeon and writer Atul Gawande, in which he talks about his latest piece for The New Yorker, "The Cost Conundrum: What a Texas town can teach us about health care." This program aired on June 16, 2009.